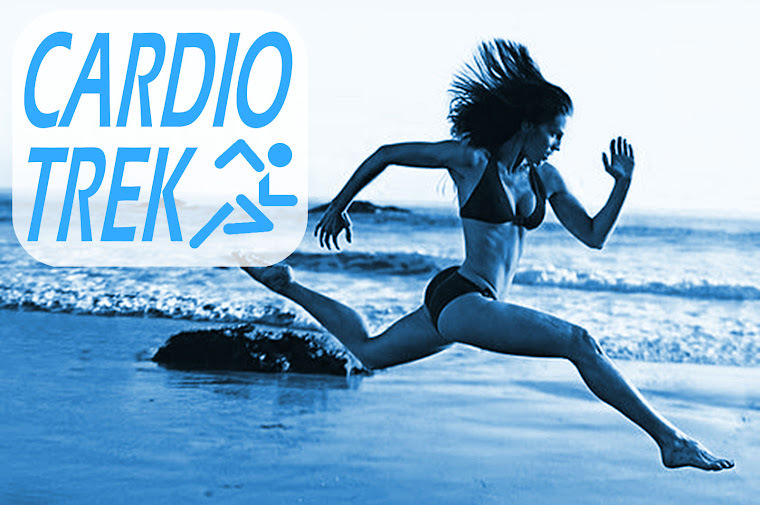 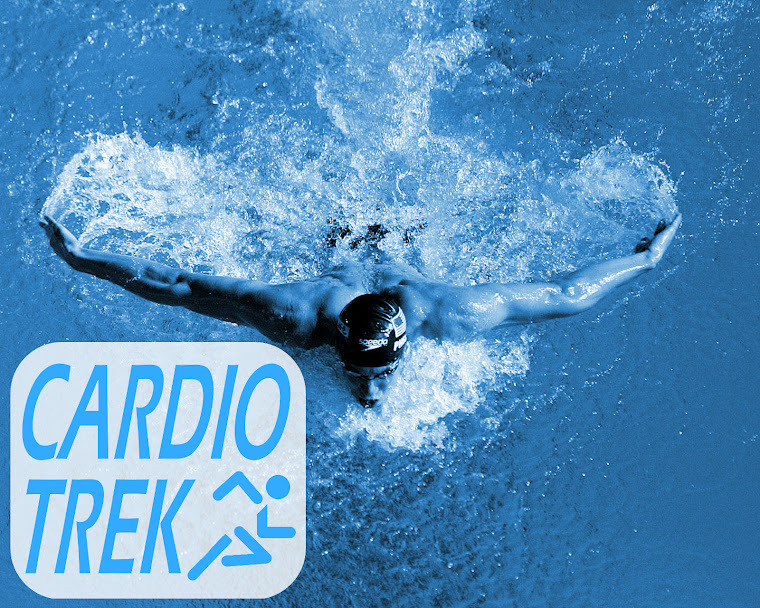 Cardio Trek - Toronto Personal Trainer: Spring is almost here! 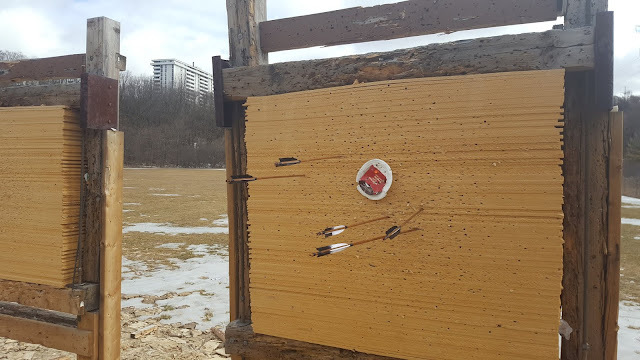 Time to do archery! Spring is almost here. 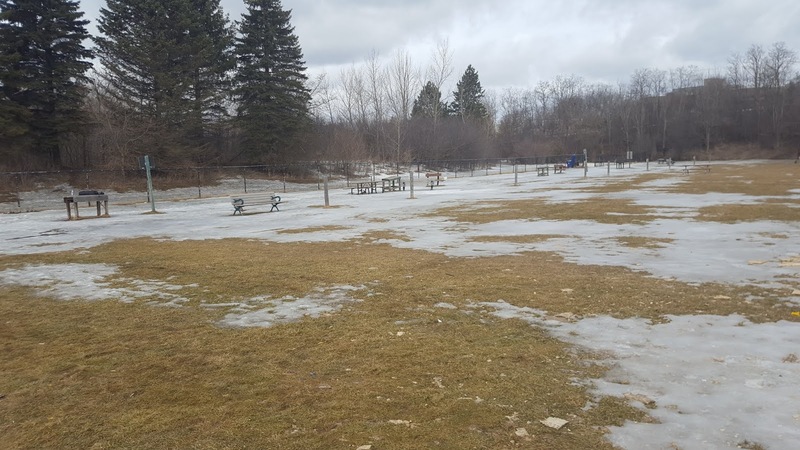 The first day of Spring is just a few days away, on March 21st. 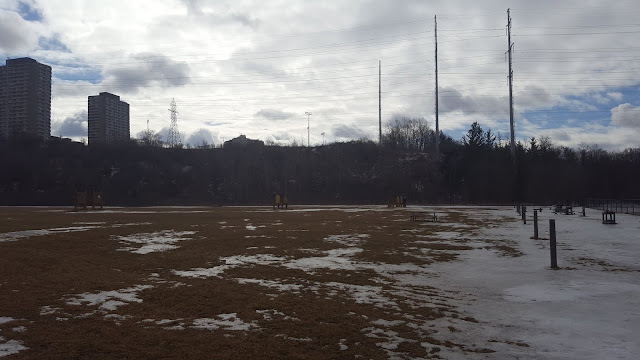 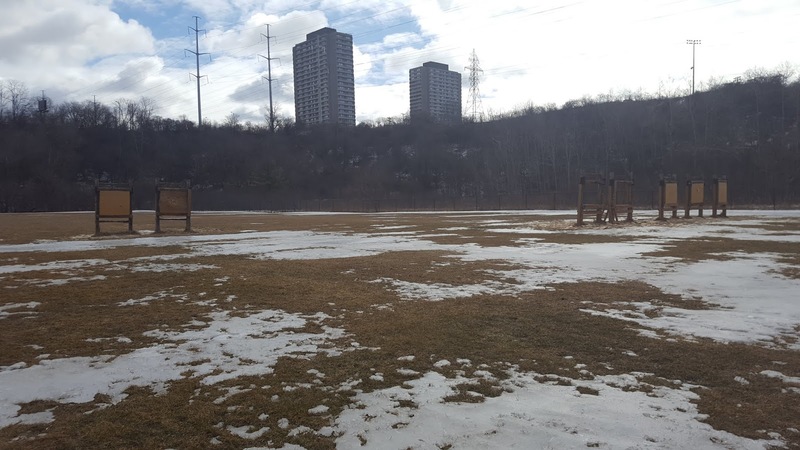 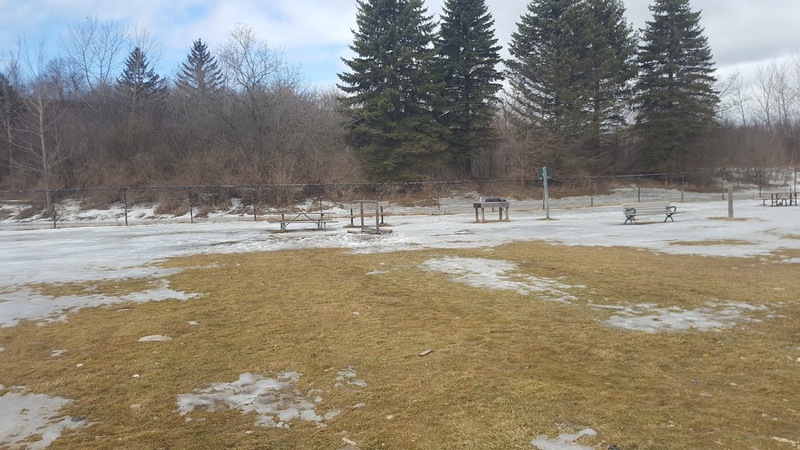 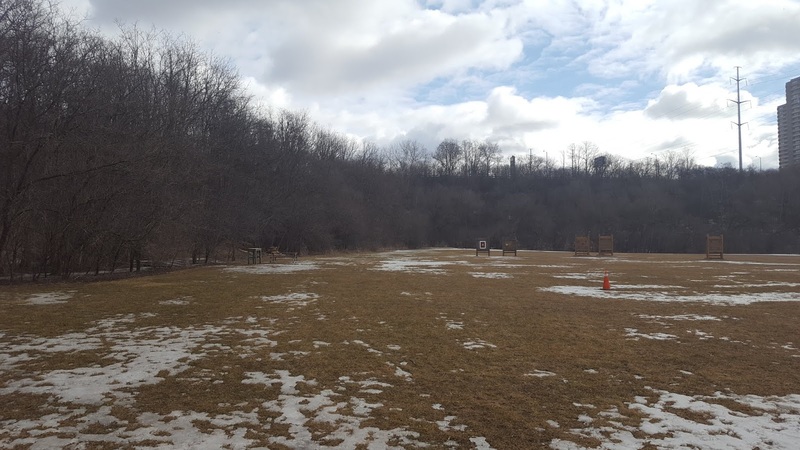 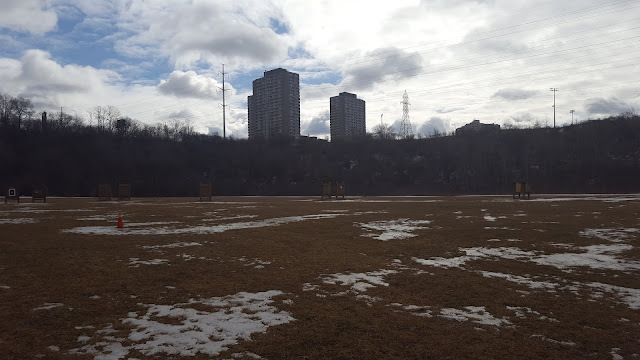 Today I went to the Toronto Archery Range and took some photos to see the condition of the range. 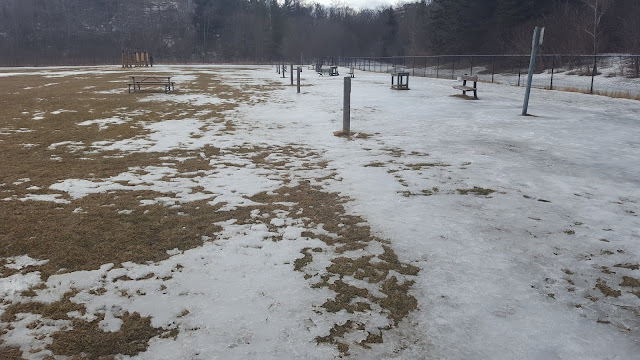 Just give it a few warm days and it will muddy, but the snow and ice will be gone. 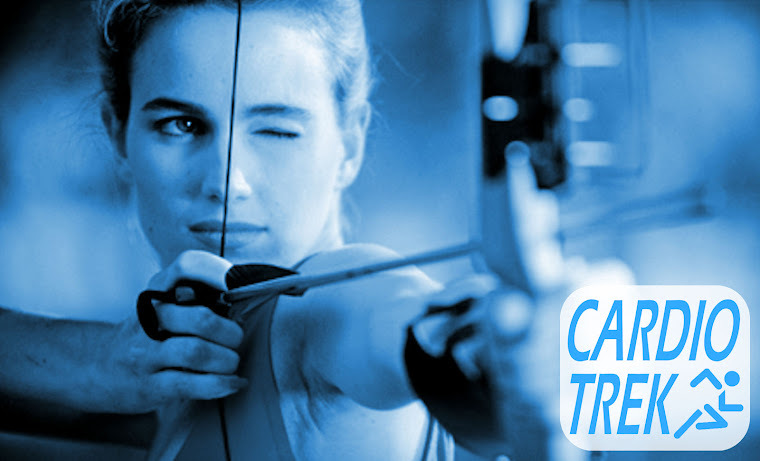 Anyone looking for archery lessons in Toronto this Spring or Summer should email me via cardiotrek@gmail.com. 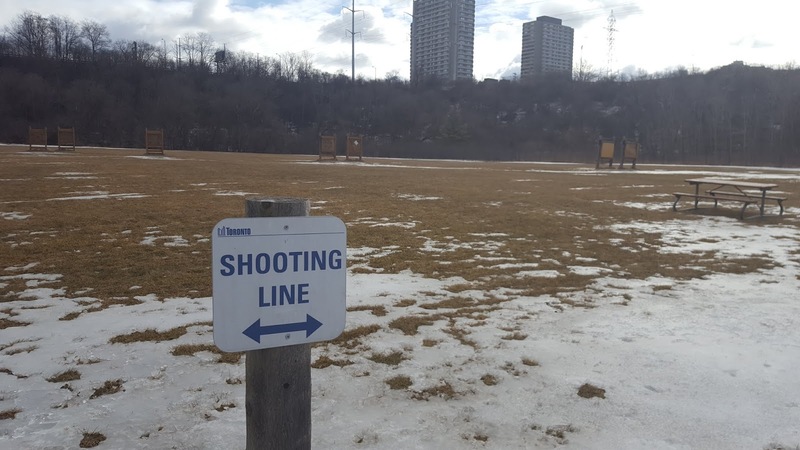 My time is limited. 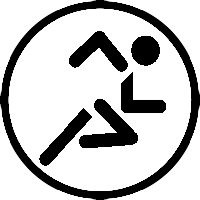 Always best to prebook ahead of time to get your preferred time slots!